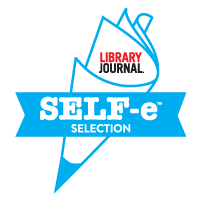 My second novel, Wolfsangel (on sale for 99c/p at the moment), was named as one of the top read SELF-e books of 2015, and I was pleased to be invited to the #SELFeChat on Twitter last Thursday, to discuss SELF-e library journal. 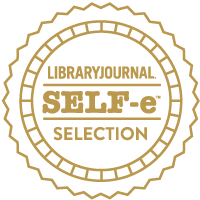 If you are an author interested in learning about SELF-e library journal, and getting exposure for your books through US libraries, click here. Read my summary of our recent Twitter chat on this topic, hosted by @PubPerspectives Editor-in-Chief @Porter_Anderson, here. 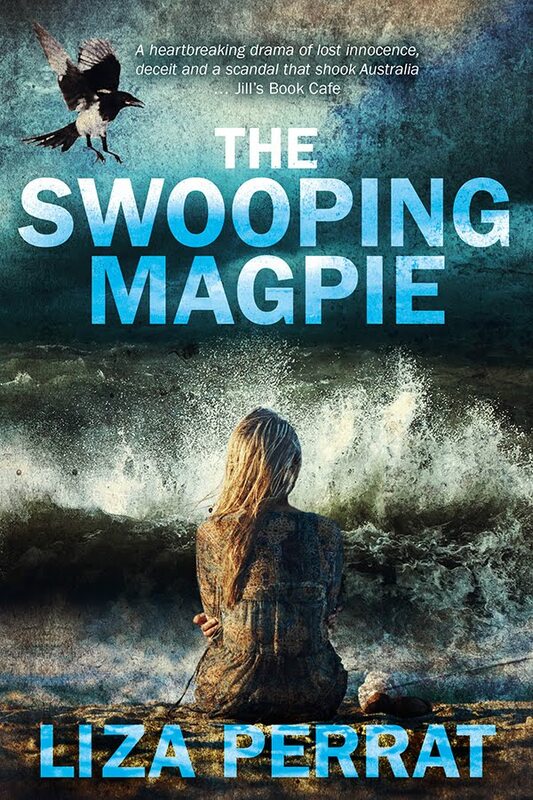 A heart-stopping page-turner of love, betrayal and courage which will leave you shaken and profoundly moved … Karen Maitland –– bestselling author of Company of Liars. We gather in the cemetery, before the ossuary, with the straggle of other remaining survivors and their families. Our heads dipped, the mayor begins his memorial speech to commemorate the tragedy that became a legend around these parts; the evil that part of me still believes was the result of my own reckless actions. There isn’t a region in France that didn’t pay the price of war with the blood of its children, but here in the village of Lucie-sur-Vionne one can truly contemplate the depths to which the pure devilry of man was cast. The chill of last winter stole my husband, and though my extended family are with me, I feel lonely without him by my side, remembering the fateful afternoon that has tormented me for sixty-eight years –– the sickening odour of charred flesh, the smoke parching my throat, the green-brown blur of the woods as I fled the clomp of German boots. My fingertips skitter across the scar on my left arm, eternal reminder of that inconceivable climb, then the free-fall of an unstrung puppet, and the certainty that I too would die any second. My conscience might have been soothed if I’d been punished; if I’d had to pay somehow, but by then there was barely a soul left to sit in judgement. Perhaps that’s why I chose to become a midwife, bringing new lives into a world from which I’d taken so many. Or, as my mother claimed, the birthing skills were simply in my blood. I glance across at my granddaughter, who wears the bone angel necklace these days. She’s gripping the pendant between her thumb and forefinger as I used to; as countless kinswomen of L’Auberge des Anges did before us. I touch the spot where it once lay against my own breast, feeling its warmth as if I were still wearing the little sculpture. I wonder again if my daughter and granddaughter truly understand what that heirloom endured with me through those years of the occupation. Can they grasp the comfort, the strength it gave me? I doubt it. You’d have to live through a thing like that to really know how it was. My eyes slide down the list of names engraved on the ossuary’s marble plaque, their cries, curses and laughter chiming in my ears as if it were yesterday. The breeze catches the perfume of lilacs and splays the velvety heads of the red roses, like opened hearts, as the mayor concludes his sombre speech. We stand in silence for a minute, remembering those who never got the chance to grow old –– loved ones who perished for our freedom. From beside the row of the oldest, grandest headstones, the band strikes up La Marseillaise, the trumpets drowning out shrill birdsong and the low hum of a passing tractor. We trudge out of the cemetery and head along the woodland path to the Vionne River for a picnic lunch, as we do every year. It’s part of the ritual. Ip, ip trills a bird. Ga, ga cackles another. A dragonfly hovers over a seam of current that folds the waters of the river across stones, ferns and errant flower heads. 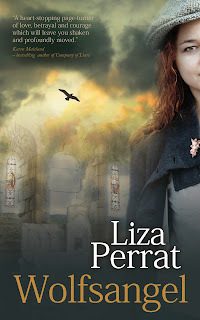 The Vionne displays her illusion of tranquillity, though I know, better than most, that it has claimed victims — witches of the Dark Ages punished by drowning, and the children who perished two centuries ago, for whom a stone memorial cross sits on the ridge. I think of the others who died here –– those who have no such memorial; not the slightest trace, for rain and snow have long since washed away the bloodstains. I have always wondered who found them and where they were buried, and if it weren’t for a dog-eared sepia photograph gathering dust in a secreted wooden box, I might convince myself they had never existed. After the picnic, my daughter offers to drive me home to the farm. No, thank you very much, I tell her, I’m only eighty-nine, still quite capable of walking back to L’Auberge. L’Auberge des Anges, haven for weary travellers, orphans and refugees, which has withstood centuries of plague, revolution and war, reclines on the crest of the slope like a solid matriarch. I shuffle through the wooden gateway, the sun flinging its warmth across the cobbled courtyard, the pink puffs of cherry blossom and the white backsides of rabbits bobbing through the orchard. My daughter fancies herself as an artist and as I negotiate the uneven cobbles, I dodge the collection of sculptures she has fashioned from scrap metal, waste and discarded objects –– effigies of our loved ones who never came home. The official document confirming their deaths didn’t arrive until 1948 but it seemed we’d already mourned them for a lifetime. 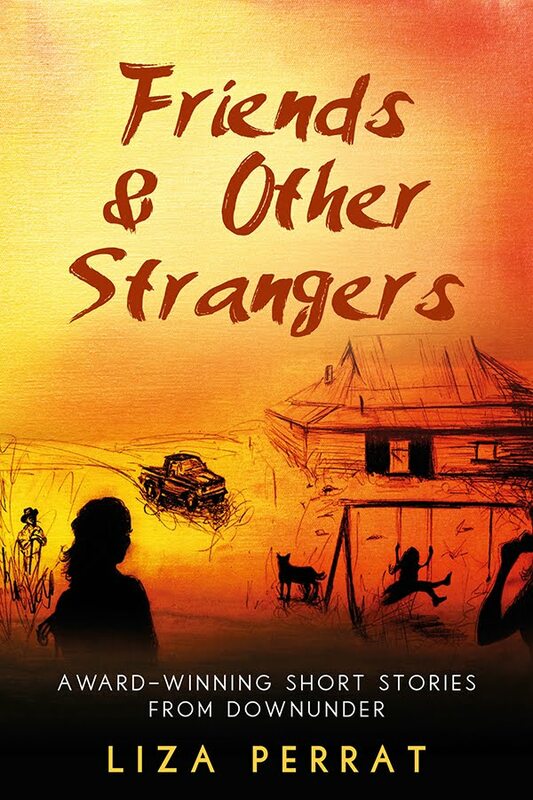 Curious travellers who have heard of the tragedy stop off in Lucie-sur-Vionne on their way south, or west to the Atlantic coast, for summer holidays. Once they’ve toured the legendary site they find their way up here to L’Auberge des Anges, and wander amongst my daughter’s sculptures. They ask us who the people were, and they want to know about Max, as they admire his paintings in the gallery. I climb the steps, wincing as another barb pierces my frail shell. It appears from nowhere, this guilt I claimed from the smouldering wake of that evil reprisal. I know it will shadow me for days, weeks or months. Then, as winter seems to have settled forever, spring arrives, and my self-reproach will vanish for a time, only to return to the same dark nooks of my mind, the cycle beginning again. No one ever knew for certain why they marched into Lucie-sur-Vionne that hot June morning of 1944, but it is a crime I have never been able to forget. Nor can I forgive. Least of all myself.